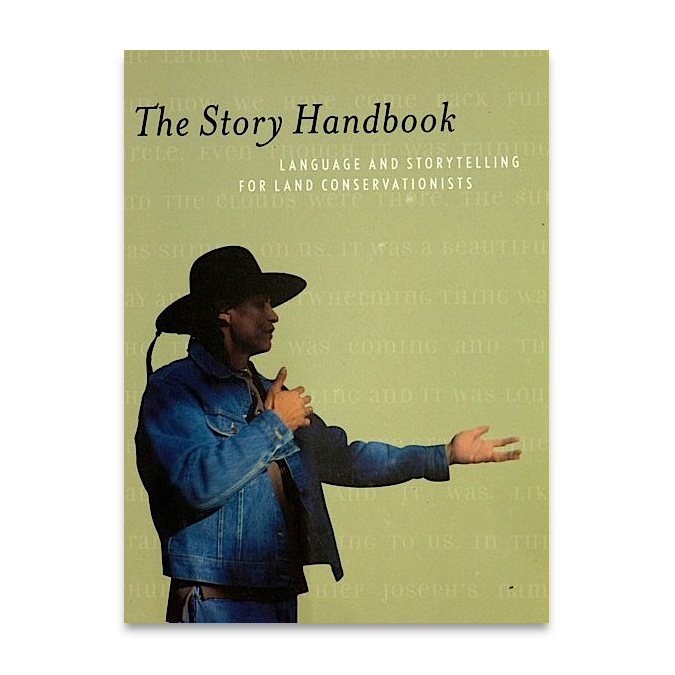 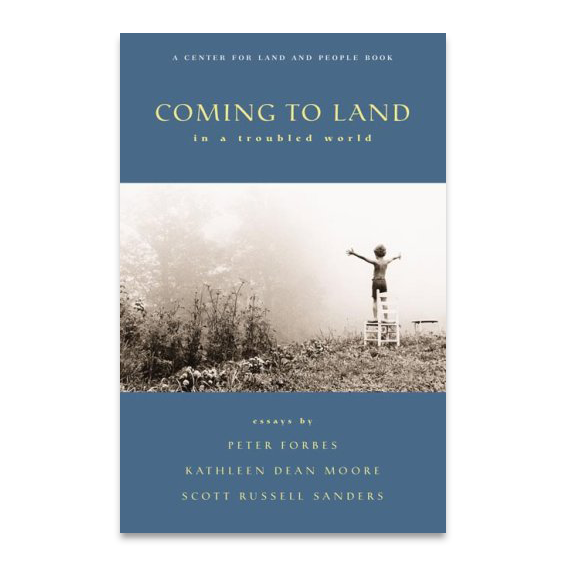 In three powerful essays, three influential writers and thinkers–Scott Russell Sanders, Peter Forbes and Kathleen Dean Moore–explore questions about consumption, relationship and responsibility, giving us new insights about the promise of land conservation in our present world. 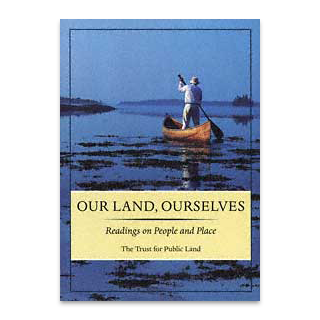 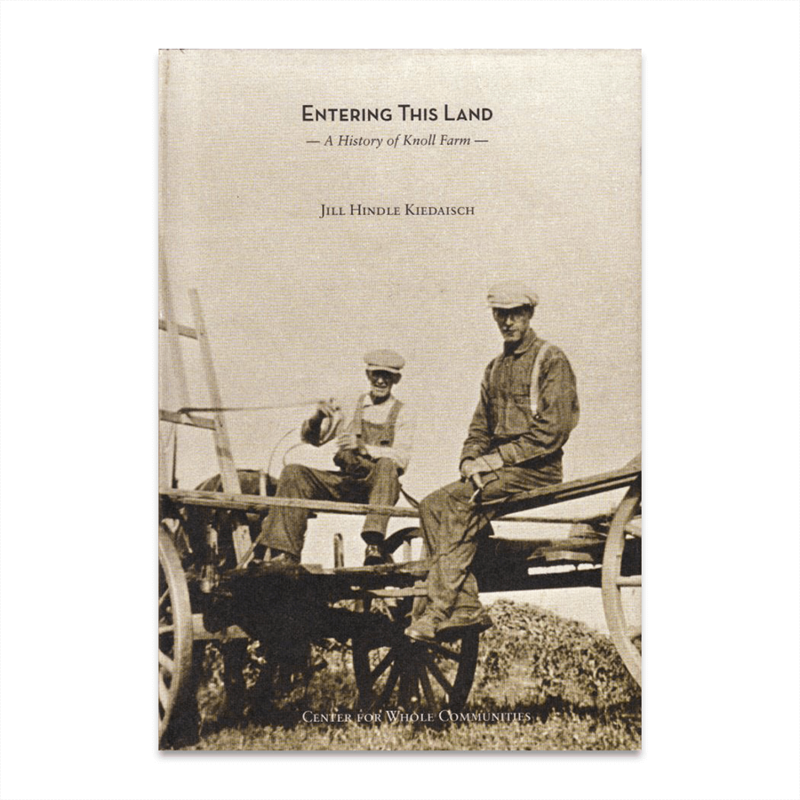 Through its deep examination of the value of land to our culture and our souls, this book becomes a meditation on reconciliation and restoration, love and loss, wholeness and innovation, fairness and community. 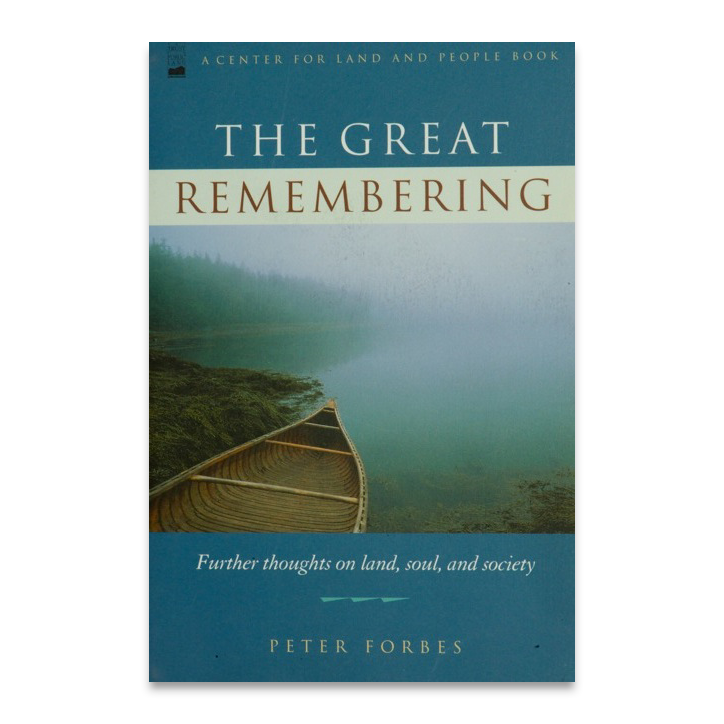 It gives us new approaches and new hope to work to heal the great divisions and losses we see around us each day.